Over the past ten years, I have had the privilege of interviewing some amazing and awesome Hurricane Katrina heroes; from the highest levels of the military to lowest below sea level New Orleans neighborhood responders. Every interaction has been special to me. 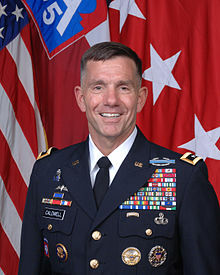 However, if I had to select a hand full of the ones that stood out, my May ’09 telephone interview with the 82nd Airborne Division Commanding Officer Major General William Caldwell, now Lieutenant General (Retired) and current president of Georgia Military College, would definitely be one of them. I learned back in 2005 to maintain silence, to not interrupt the interviewees once they get going. I realized that they all were reliving the drama and/or the trauma of Katrina. When I use to jump in with questions, it would throw them off track. 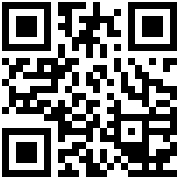 Hence, my methodology quickly evolved to just listening, electronically recording with permission and note taking. 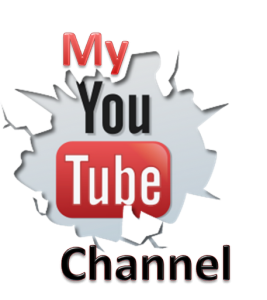 Any questions that I might have would be emailed to the interviewee a few days later. Finally, after flying hundreds of nautical miles, word came up from FORSCOM HQ in suburban Atlanta some 30,000 feet below. 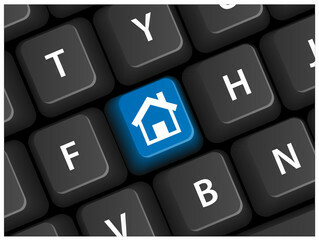 The first wave was to proceed to New Orleans Louis Armstrong Int’l (MSY) Airport. Once there, MG Caldwell was to report to Lt. General Russel Honore and receive orders. 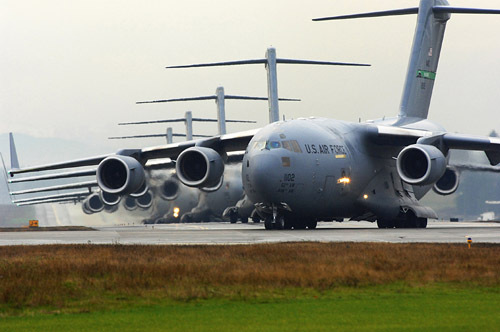 On a normal day anywhere in the world when a huge C-17 Globemaster lands and taxis, other aircraft get out of the way. Not this day at NO Armstrong Airport, where they immediately found themselves in gridlock. This piece of federally controlled and City of New Orleans-owned property had arguably become the busiest airspace in the world. I was told by air traffic controllers that every fifteen seconds, helicopters landed, taxied, offloaded passengers and patients, and lifted off to go back and get more. 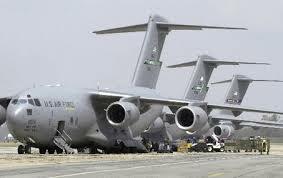 The C-17 pilot was finally able to taxi to the cargo terminal area and park. The fact that there were no runway, taxiway or tarmac aircraft incursions that fateful week is still an amazing feat to this date. 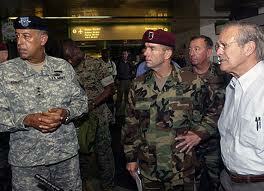 The photo below and to the right features (l to r): LG Russel Honore, First Army Commanding Officer; MG William Caldwell IV, 82nd AB CO; MG Dwight Landreneau, Louisiana Adjutant General; and US Secretary of Defense Donald Rumsfeld. It was taking on 9/4/05 at MSY Airport. I call it “The Katrina Generals” photo. The photo below and to the left, MG Caldwell. The three C-17 Globemasters in the middle photo, represent the 9/3/05 82nd AB humanitarian first wave out Pope AFB. In July 2012, I wrote “The Events of 9/1: A Katrina Essay.” I thoroughly broke down the series of events that led to those sad images we all saw coming out of the New Orleans Ernest Morial Convention Center. What started it all? The shooting death of a Lower 9th Ward resident Danny Brumfeld by a NOPD officer on Convention Center Boulevard in the early morning hours of 9/1/05. Unbeknownst to the public, that early morning tragedy became the nexus for fear in the Greater New Orleans Area. Why? Because by the time the story of the shooting reached Mayor Ray Nagin a mile away at the Hyatt Regency, the facts had been flipped. 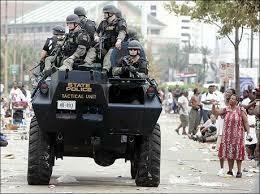 Mayor Nagin was told that the citizens, the “thugs,” had been shooting at the NOPD. How do I know all of this? I interviewed Manatee County, Florida Homicide Detective Bill Waldron. While in town as a witness for a murder trial, he became stranded and ended up at the Convention Center. He saw it all. The above event, along with a non lethal friendly-fire shooting of a Louisiana National Guardsman about two hours earlier at the Superdome, led to a total breakdown in confidence, which quickly spreaded amongst the many Katrina Responder agencies. How do I put this? The light-skinned (Creole) African American New Orleans leadership became scared to death of their brown-skinned (and darker) African American constituents. It’s a New Orleans history thing. 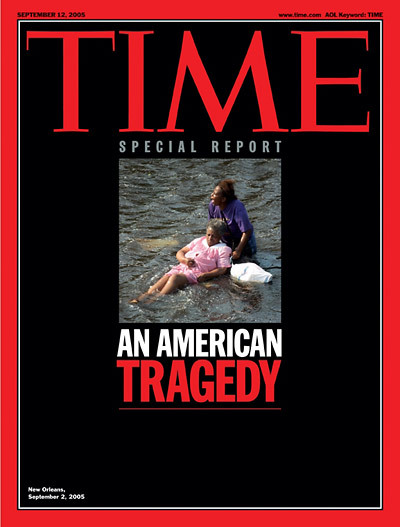 The problem is the Katrina Responders received the blame. My book series project is dedicated to ALL Katrina responders. 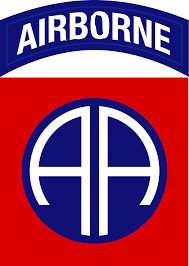 What does all this have to do with MG Caldwell and the 82nd Airborne? Well, the first thing that needed “fixing” was the confidence factor. Well, now you know MG Caldwell ordered his top staff to get NO Armstrong Airport straight first-first. Anyways, they jumped right on it, with a show of command and control, compassion, inter-agency communication, professionalism and protection. Under MG Caldwell’s direction and “humanitarian” rules of engagement, the paratroopers got out and WALKED among the citizens. When the survivors and non-military responders saw those maroon berets, it was a good thing. There was very little more to fear. 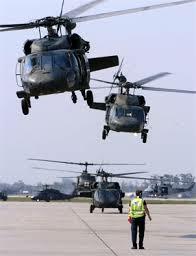 Based on my ten years of research into the Katrina Response, the 82nd Airborne literally saved the day! As our interview concluded, I told MG Caldwell about my father, Louisiana-native Mr. V. J. 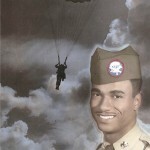 Woods, an 82nd Airborne Paratrooper from back in the 1950’s. And you know I had a bunch of followup questions for the general. He thanked me for what I was doing, working on getting the real story of Katrina out to the world. I thanked him for his service and taking time to chat with me. A few days later he mailed a letter, along with his commander’s coin to my father thanking him for his service some sixty years earlier. He then overnighted me his entire declassified after action report from their Katrina deployment; a wealth of information for a New Orleans researcher like myself. ALL THE WAY! 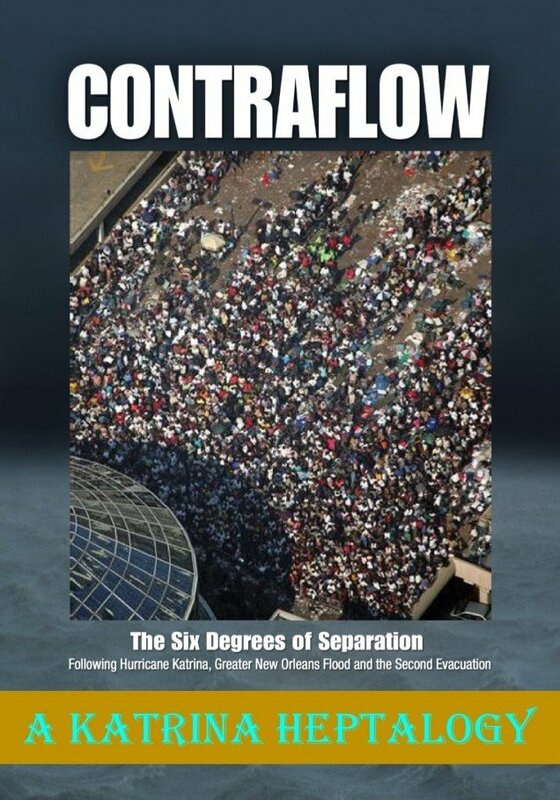 MG Caldwell’s contribution, along with the scores of other Katrina Responders, has helped to guarantee that CONTRAFLOW: A Katrina Heptalogy will be one amazing book series.